Announcement IMPORTANT: I am currently out of town until the 29th, please allow a few extra days for shipping. 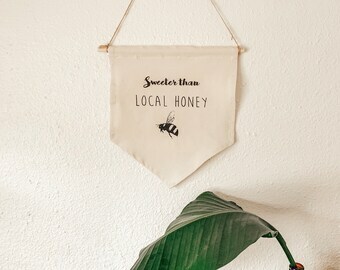 Thank you for shopping small with PNW Littles! Hello! 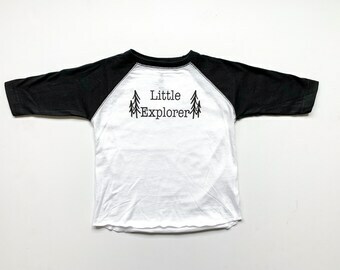 Welcome to Pacific Northwest Littles, a small shop of simple hand printed clothing for the wonderful littles in your life. 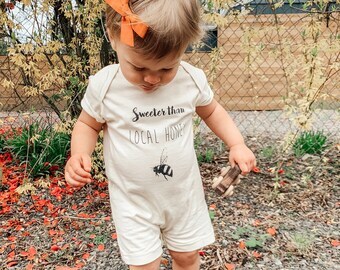 This shop was started by a new mama who was inspired by her very own little + had a desire to make a little something great in the world. IMPORTANT: I am currently out of town until the 29th, please allow a few extra days for shipping. Thank you for shopping small with PNW Littles! Mama made: behind every onesie you purchase is a scene much like this. Hi! 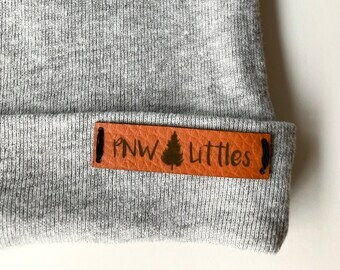 I'm Justine, the creator of PNW littles. 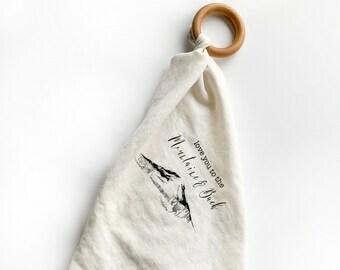 I'm just a new mama inspired by her own little to create simple PNW inspired pieces for her baby and hopefully many others, too!